Location: Upper Elementary School (UES) 1st Floor Cafeteria – 1st Building to the Right inside main gate. 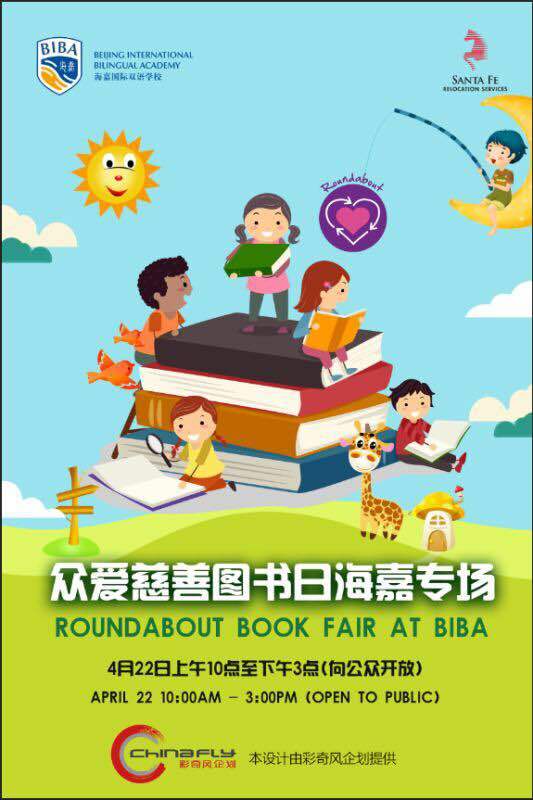 Many languages including English, Chinese, and Korean. 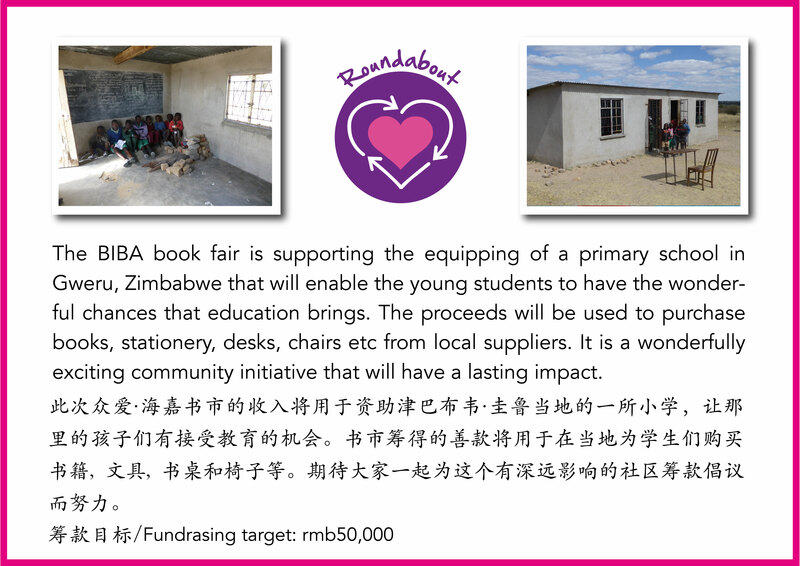 Every single RMB you pay will directly help equip a primary school in Gweru, Zimbabwe via Roundabout.